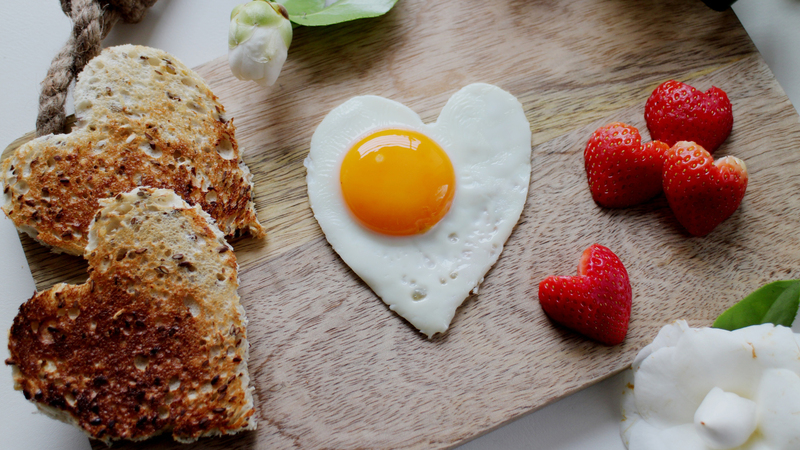 As that old saying (kind of) goes, the way to a mom’s heart is through her stomach — especially if she’s been the one doing all the cooking for the past few years. On a day like Mother’s Day, Mom deserves to put her feet up and take a load off. She’s also going to love eating one of these mouthwatering recipes that she didn’t make herself. This list goes out to every partner and grown-up child who has no flipping clue how to pull together a nice Mother’s Day meal. We’ve rounded up the most delicious dishes, the tastiest treats and, of course, the best boozy cocktails so you can put out a spread Mom will be talking about until next year. 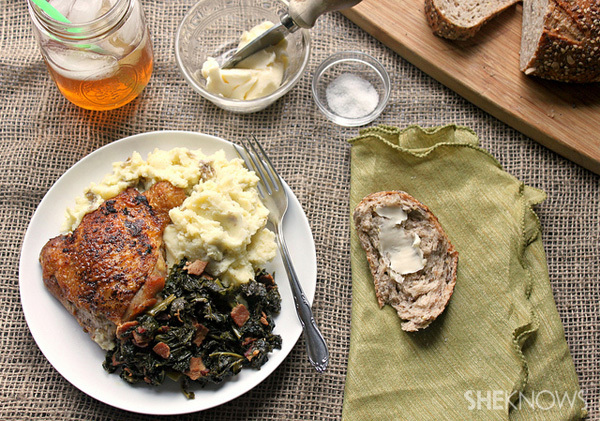 Whip up this comfort food classic with an innovative twist. Bring on the Brie, stack up the prosciutto, and load up the sweet honey mustard. Fancy doesn’t have to be frustrating. 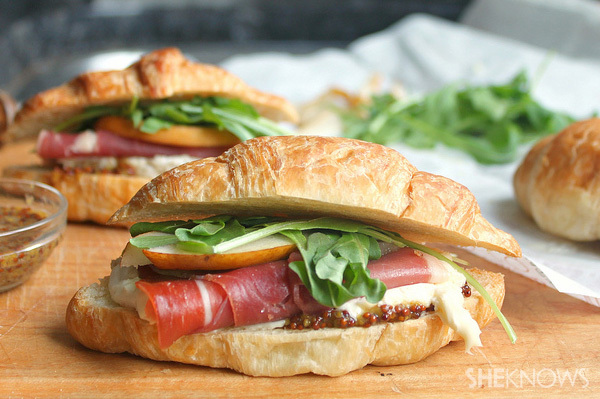 These tasty croissant sandwiches are perfect for your backyard brunch.